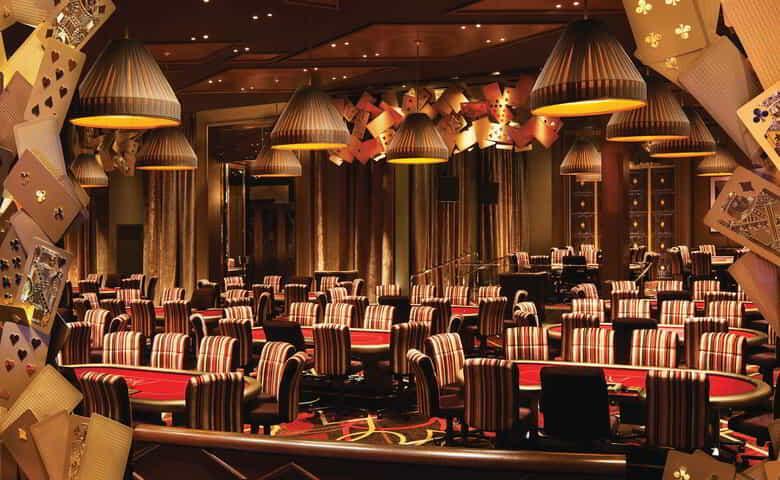 We’ve compiled a guide to the best poker tournaments at the MGM Resorts in Las Vegas. 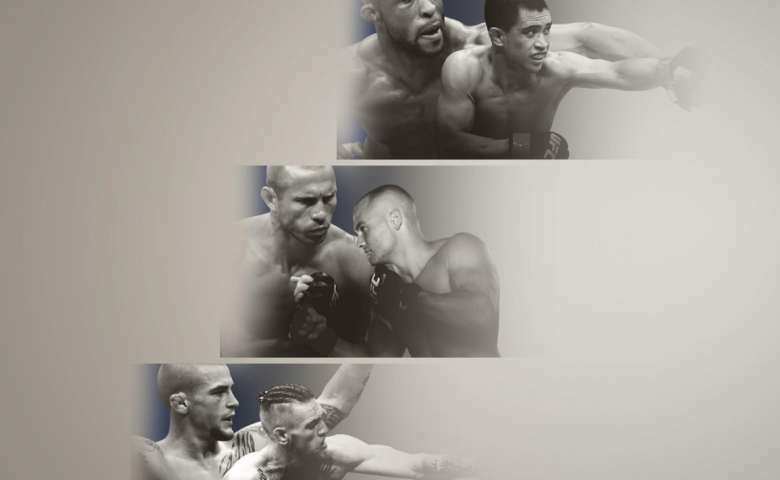 From aspiring amateurs to poker pros, our Sin City tournament guide has you covered. Let this be your guide to the best casino in the Washington, D.C. and Maryland area. 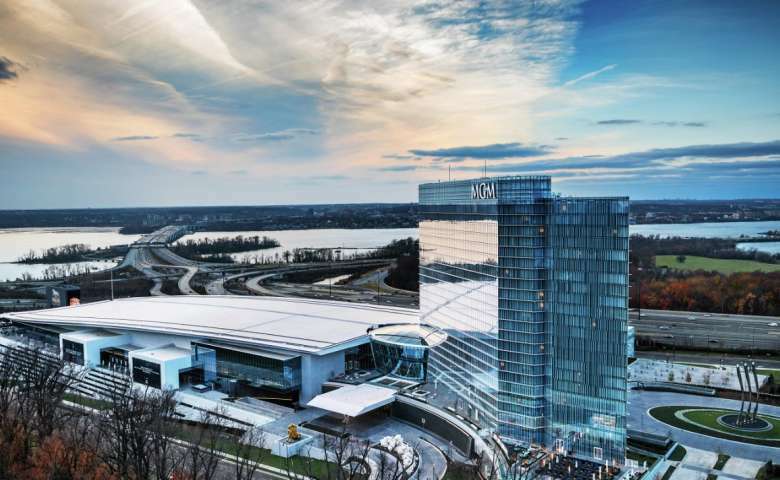 Visit MGM National Harbor and a whole host of other world-class gaming venues. The stakes are high in Las Vegas, so don't take any risks in the wrong casino. 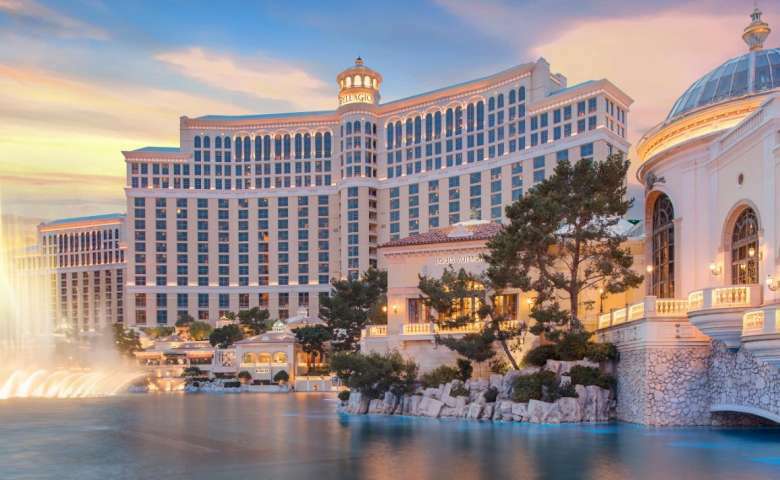 Whether you're looking for one you saw in a movie or one that the fans love the most, you're likely to find that right casino at an MGM Resort hotel. 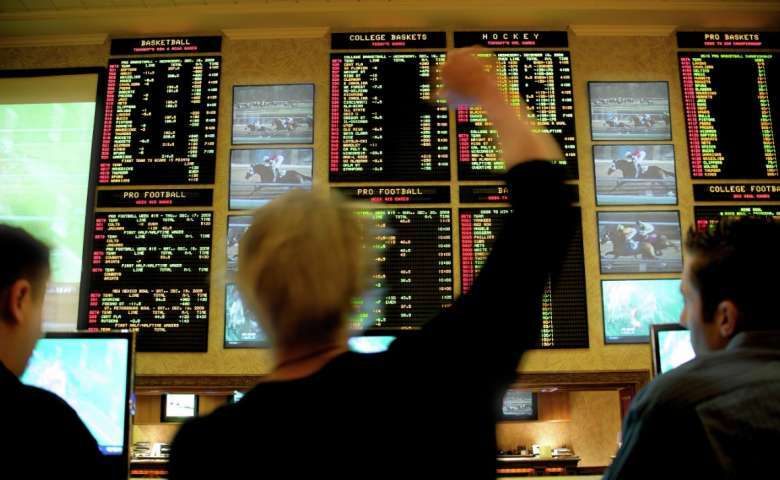 In Las Vegas, sportsbooks are the name of the game. Nevada residents get two ways to place bets, online or in one of our many casino sports books. Learn more about sports betting, Las Vegas-style. Playing poker in Las Vegas is about as quintessential Las Vegas as one can get. Join us in the poker rooms at our casino to take part in a poker tournament and get ready to dealt a winning experience. 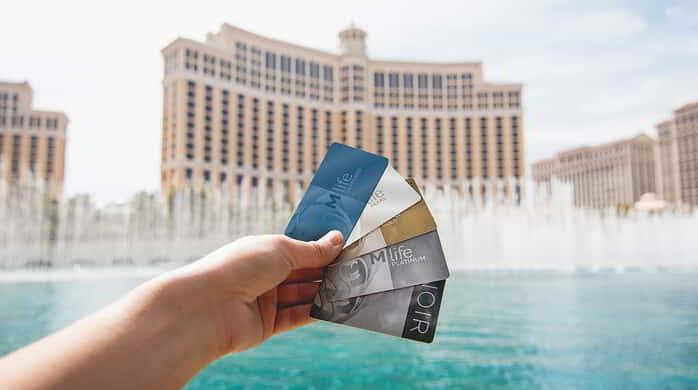 M life Rewards is the ultimate way to do what you love – and get rewarded for it. From hotel and entertainment to dining, spa and gaming, you can earn rewards for virtually every dollar you spend. GameSense keeps gambling fun with tips and information for casino guests.